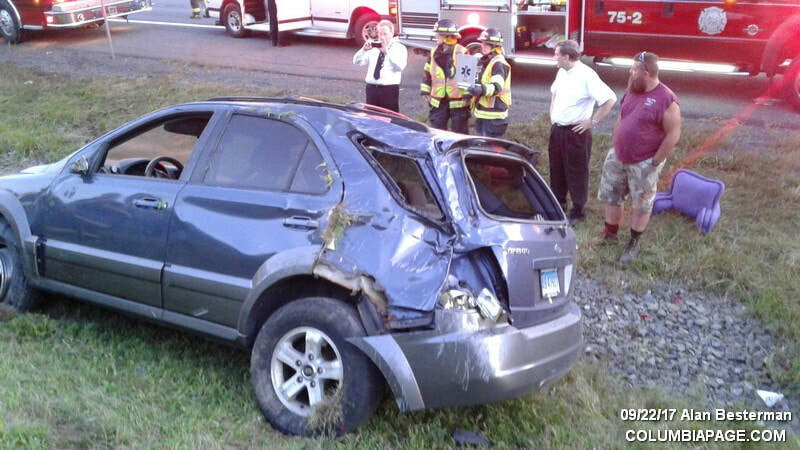 Columbia County 911 dispatched East Chatham Firefighters and Chatham Rescue at 6:40pm for a reported rollover accident on the Berkshire Spur. 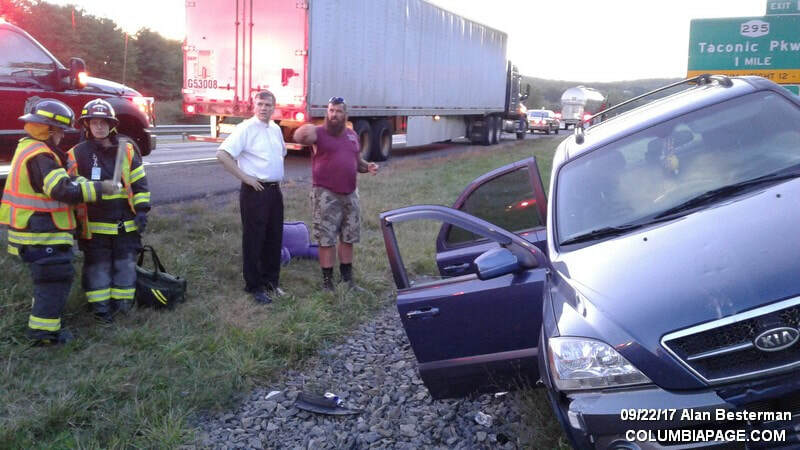 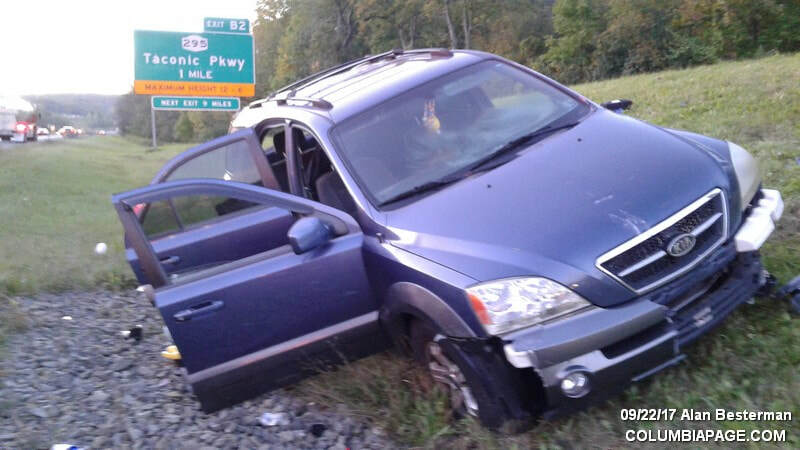 The accident was located near milepost 15.8 in the westbound lane. A helicopter was placed on standby but was not needed. 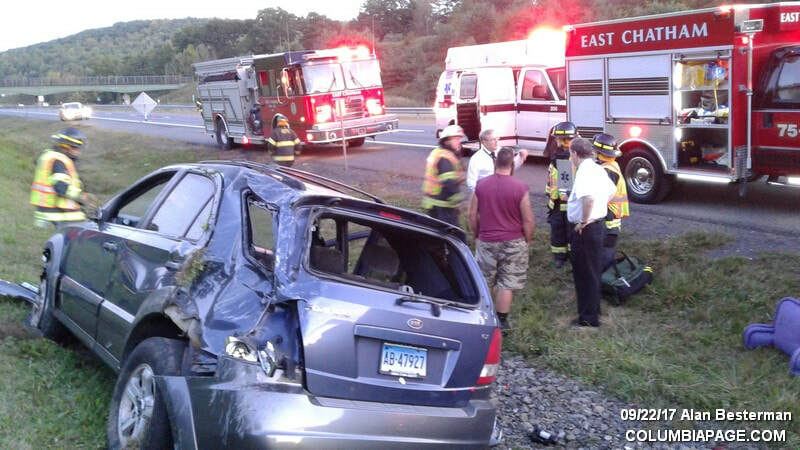 One patient was transported to Albany Medical Center. The New York State Police from Troop T investigated. 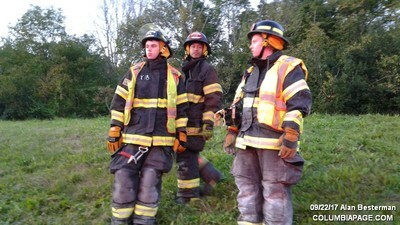 Firefighters were back in service at 7:39pm.